Meghan L. Riordan - Asbestos Litigation, Product Liability & Toxic Torts Lawyer - Pierce Davis & Perritano LLP. Meghan L. Riordan is a Partner with Pierce Davis & Perritano LLP. Ms. Riordan is highly experienced in a variety of civil litigation areas, including product liability, premises liability, general liability. She has defended numerous corporations in occupational exposure cases, including a substantial number of asbestos lawsuits, throughout her legal career. 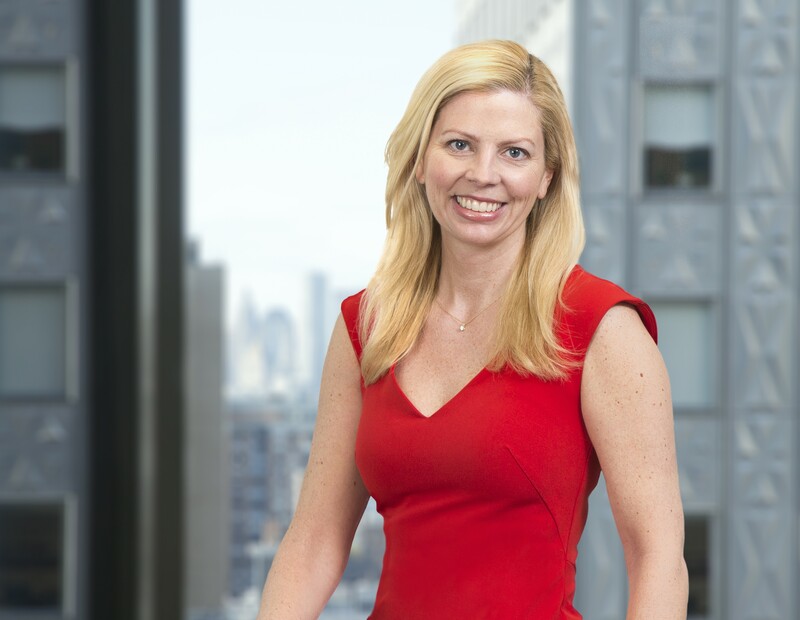 Ms. Riordan has participated in all phases of the defense of these matters, from initial discovery through dispositive motions, expert discovery, settlement negotiations, and trial. Ms. Riordan regularly litigates cases in both state and federal courts in Massachusetts and has been consistently successful in obtaining favorable outcomes for her clients. She represents a broad range of manufacturers and suppliers of various types of products and equipment, including those involved in the construction trade, HVAC, automotive industry, aviation industry, marine applications, and various manufacturing facilities. 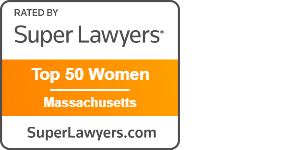 Ms. Riordan has been named to the Massachusetts Super Lawyers list since 2014 and was also named to the 2017 Top 50 Women Massachusetts Super Lawyers list. Ms. Riordan began her legal career as an Assistant District Attorney for the Commonwealth of Massachusetts in Essex County. Ms. Riordan spent over four years prosecuting serious felony cases at the District Court and Superior Court level. Ms. Riordan was the supervisor of the District Attorney’s Domestic Violence Unit, and ultimately supervised the District Attorney’s office at a large and busy District Court. Prior to joining the firm, Ms. Riordan was an associate with a large Boston law firm, where her practice focused on general liability and insurance defense litigation, with a concentration on medical malpractice, premise liability, and products liability.